Nigerian Law School, NLS Bar Part II Academic Calendar for 2018/2019 School Year | Lagos, Enugu, Kano, Yenogoa and Yola Campuses. 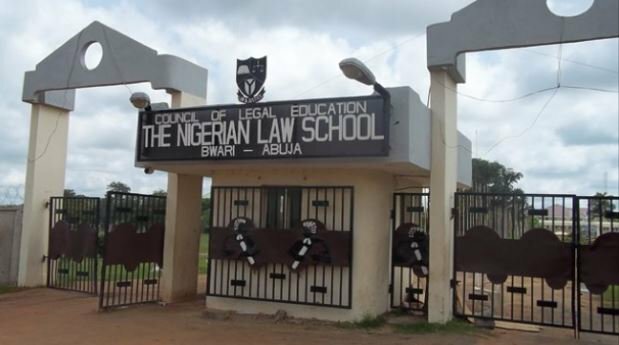 The Nigerian Law School has released the academic calendar for Bar Part II Course for the 2018/2019 academic year. 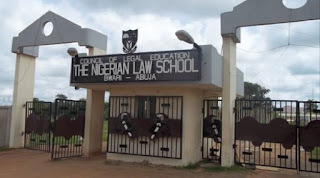 RECOMMENDED: NLS Bar Part II Resit Exam 2019 | Registration | Revision | Nigerian Law School. SEE ALSO: NLS Resit Bar Part II Final Examination Timetable - April, 2019. **Dates to be fixed by the Body of Benchers.